At the core of REM Dental Clinic is a friendly team of dental professionals that are dedicated to your utmost comfort and optimal oral health. 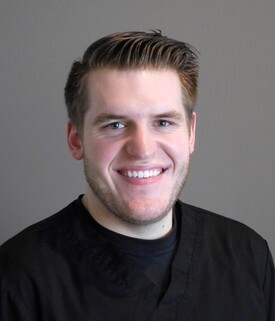 We view each patient as a unique individual, and tailor each treatment to your specific needs. As part of our commitment to providing close, personalized attention to every patient, we want to encourage patient communication. Please know that we are here to provide outstanding patient care, and that we value the trust you have placed in us. 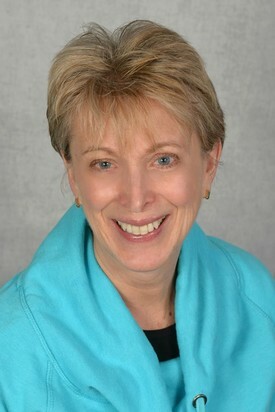 Connie has been working in the dental field as a Patient Coordinator since 1994. 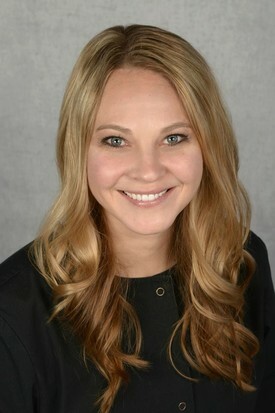 She is compassionate, understanding and truly enjoys working with the patients and assisting them with their dental treatment plans, insurance questions and financing options. Outside the office she enjoys spending time with her family and friends. She loves reading, spending time with her grandson and helping on the family farm. 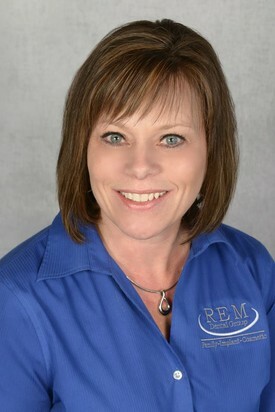 Stacy received her Bachelor's of Science Degree in Dental Hygiene from the University of Minnesota in 2003. Stacy is passionate about her profession and believes the key to optimal oral health is education and compassion. She strives to give each patient her individualized attention, providing a platinum level of care while keeping them as comfortable as possible. Stacy enjoys spending time with her husband, dog, family and friends. In addition to playing softball and volleyball she is a musician, vocalist and songwriter. You can often find Stacy out performing around the Twin Cities. Dawn has worked in Dentistry since she was a senior in High School. She graduated from Southern Illinois University with her degree in Dental Hygiene in 1974. Education and care has always been Dawn's focus when working with her patients. She has had the privilege of working not only in general dentistry but also in pediatrics and geriatrics. Dawn has been married for 40 years. Larry and Dawn have two children and delight in their four (soon to be five) grandchildren. In her spare time she enjoys reading, traveling, kayaking and has taken on the challenge of learning pickle-ball. Most importantly she enjoy spending time with her family and friends.